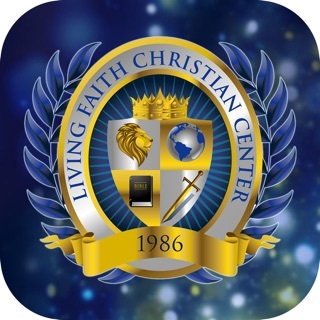 Welcome to the official Living Faith Christian Church Application. 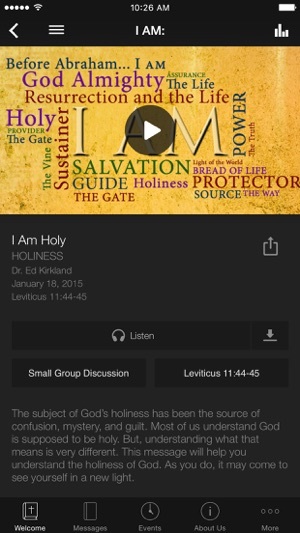 When you download and use this FREE app, you’re a swipe and tap away from our Sunday messages made available within a day from the day it was given – messages that you can meditate on, share with family and friends, and apply in your life. 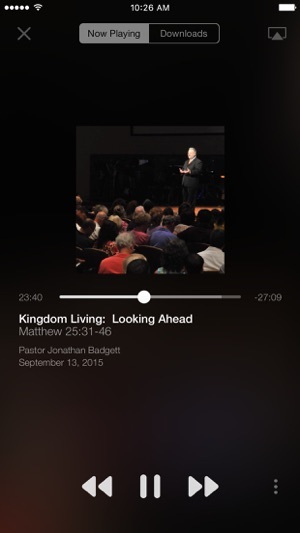 • Watch Sunday sermons from the Pastor’s archive. 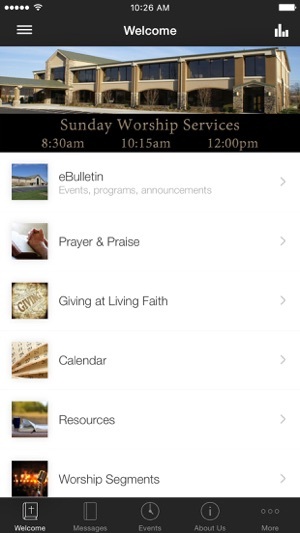 The Living Faith Christian Church App was developed with The Church App by Subsplash. 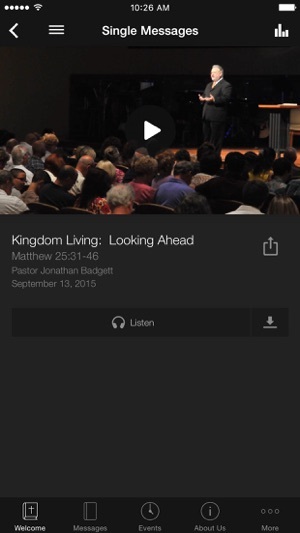 This app has literally changed the way I church. 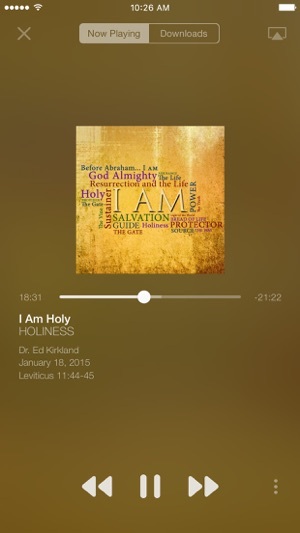 When I come home I'm exhausted I need something fast and convenient, with this gem I simply open the app chose a sermon, plug into my Bose™ Surround sound system and viola it's as if Pastor Ed is in my living room delivering the gospel with his amazing voice. Definitely deserves 5/5 stars.